The UPSC Engineering Services Examination final results 2018 can also be accessed from the official website, upsc.gov.in. Based on the results of the written part of the UPSC Engineering Services Examination, 2018 held by the Union Public Service Commission in July, 2018 and the interviews for Personality Test held in September-October, 2018, the commission has declared the UPSC ESE 2018 final results. The UPSC Engineering Services Examination final results 2018 can be accessed from the official website. 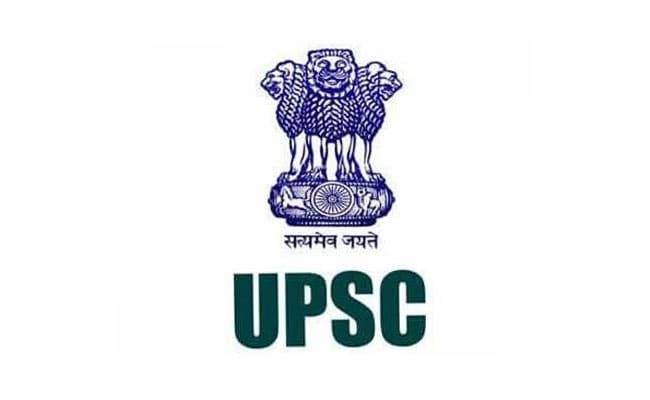 The UPSC has recently concluded the registration process for UPSC ESE 2019 recruitment process. According to the Commission, the candadates, whose names have been published on the lists which are available on the website in order of merit, have been recommended for appointment to various Services/Posts in the Ministries/Departments concerned. A total of 511 candidates have been declared selected for the recruitment. Out of the total 511 candidates, 161 candidates have been selected for Civil Engineering while 136 have been selected in Mechanical Engineering trade. In Electrical Engineering trade, the commission has selected 108 and in Electronics & Telecommunication Engineering, 106. "Appointments shall be made strictly in accordance with the extant rules and the number of vacancies available. Allotment of candidates to various Services/Posts shall be made according to ranks obtained and preference of Services expressed by them," said the UPSC results notification. The Commission has also said the offer of appointment to the candidates, whose result has been kept provisional will not be issued till the Commission verifies the original documents (awaited from such candidates) and clears their provisional status. "The provisionality of these candidates will remain valid only for a period of three months [i.e. upto 11/02/2019] from the date of declaration of final result. Such provisional candidates will have to submit their original documents to the Commission only. In case the candidate fails to submit the requisite documents, as required by the Commission, within the above prescribed period, his/her candidature will be cancelled and no further correspondence will be entertained in this regard," the UPSC ESE results notification said.